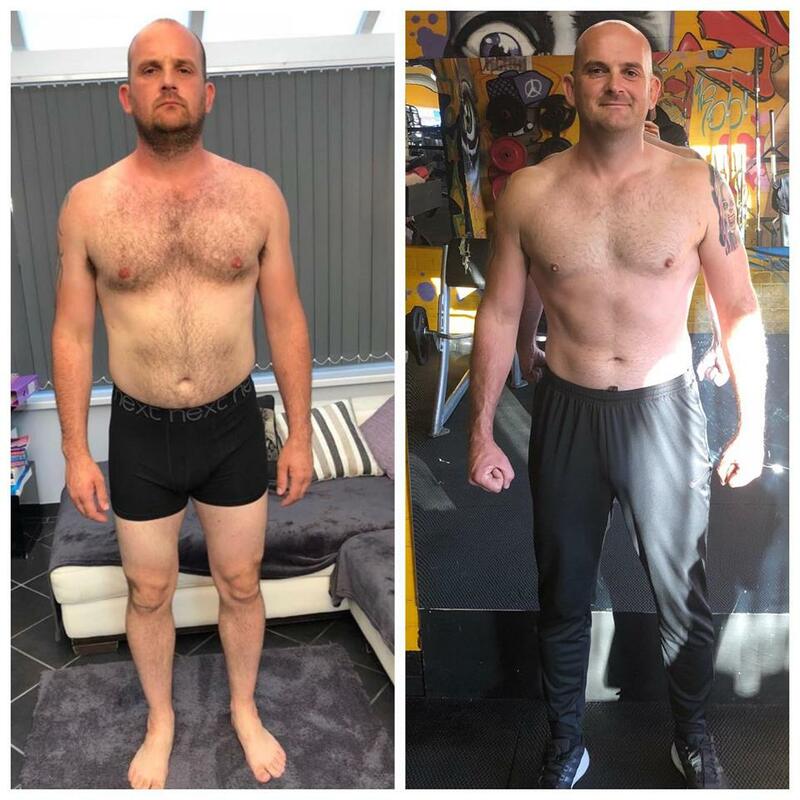 Andys Amazing 12 Week Transformation! ..he isn’t a bodybuilder, a cover model or an athlete, he is simply a normal guy wanting to be a better version of himself…. 12 weeks ago, Andy decided he wanted to be leaner & feel better for his holiday, so our plan began….. He trained with me 3 times a week, in a structured & progressive manner. He followed set sensible guidelines for his calorie intake (that also allowed for flexibility in food choices).. he tracked all his activity, and above all else he stayed consistent! (We also had a laugh along the way ). The last 12 weeks have been a true pleasure, & I’m very proud of what Andy has achieved.I’m sharing this with you simply to highlight what can be achieved with the right approach. Tristan ‘still can’t believe I managed to convince him to shave his chest’ Buttle. ← Steak & Greek Cheese Flatbread.